Tell you what: Cinque Terre Wedding has just been awarded the Certificate of Event Design from the International Academy of Wedding and Event Planning and to mark the special occasion we thought it would be pretty darn helpful to share our best 5 tips on finding a top wedding stylist in Italy. 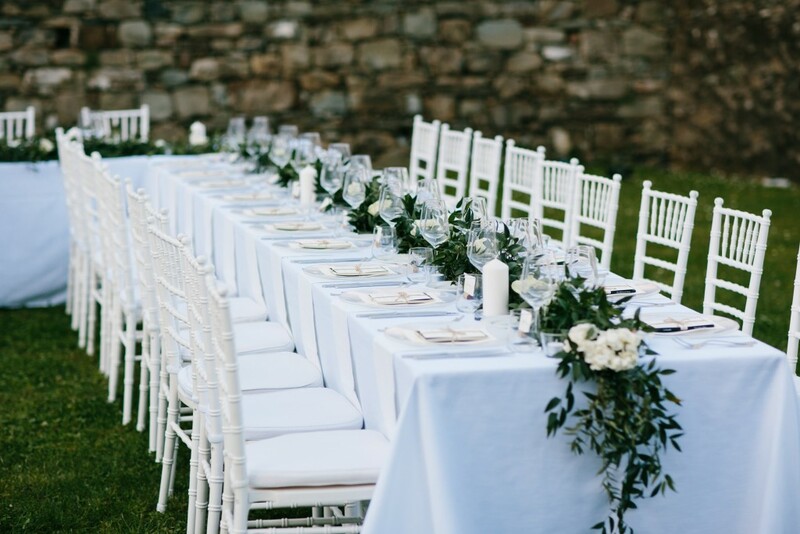 As the home of top luxury brands like Gucci, Dolce Gabana, Versace, Valentino, Fendi, Armani, Prada and… um… no need to say more, you get the picture, if there’s one place to find a top wedding stylist it’s in Italy. Channelling all this uber styling greatness, here’s our 5 hottest tips on finding a top wedding stylist in Italy. A wedding planner is not a wedding stylist. In fact they are two very different professions that involve different areas of expertise and even use different parts of the brain. Did you know stylists tap into the creative right side of their brain in order to make your day look and feel beautiful while planners tap into the anaylitical left side of the brain to make sure all the important details move in a sequential order? 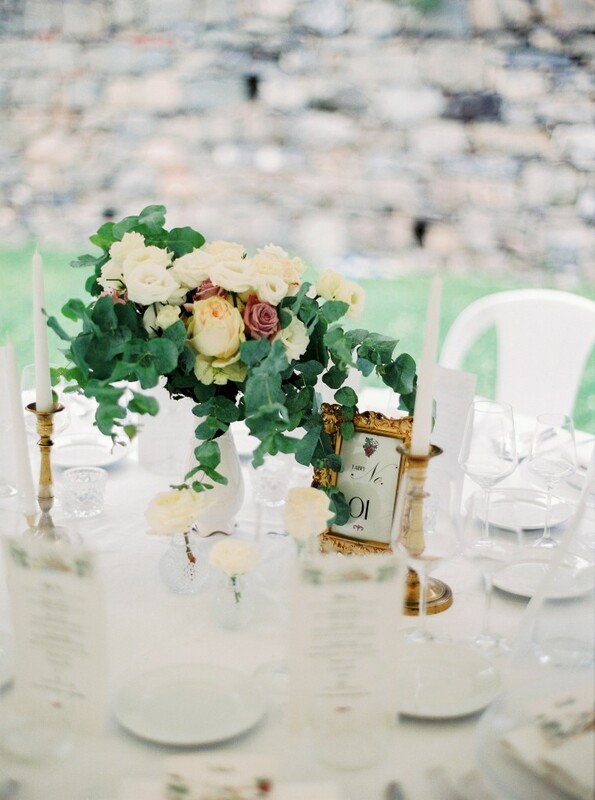 For instance, a wedding stylist will create a table for you that will evoke emotions perhaps making you feel happy using bright colours and relaxed by using the textures you love best while a planner will look at the same table and start counting candles, tables, chairs, adding up costs and thinking how the heck will we transport those decorations onto the site? So when looking for a wedding planner and stylist in Italy best be mindful that despite Jennifer Lopez’s version of the Wedding Planner, a wedding planner is not always a stylist and a wedding stylist is not always a planner. This is even more important when considering a destination wedding as the role of planner becomes even more vital than a traditional domestic wedding planner at home – who else is going to help with all the international legal documents, translations, accommodation, travel, group holiday activities and booking and managing all the non-english speaking suppliers – lifesavers we know. 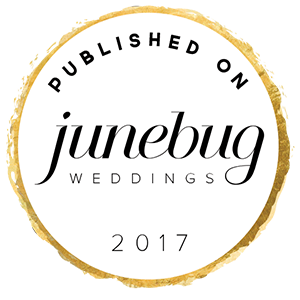 So the key is to find a destination wedding planning service that also provides a styling service – a two for one offer – now would be the poignant moment to bring your attention back to our newest certification – Certificate of Event Design – yes, siree, we are both wedding planners and stylists! In the past anyone could be a wedding planner and stylist, but today, due to the growth in educational qualifications in event and wedding planning and styling, led by groups like the International Academy of Wedding and Event Planning, there is a growing expectation for industry professionals to hold certified qualifications and demonstrate the continuous upskilling of their tool box of tricks. 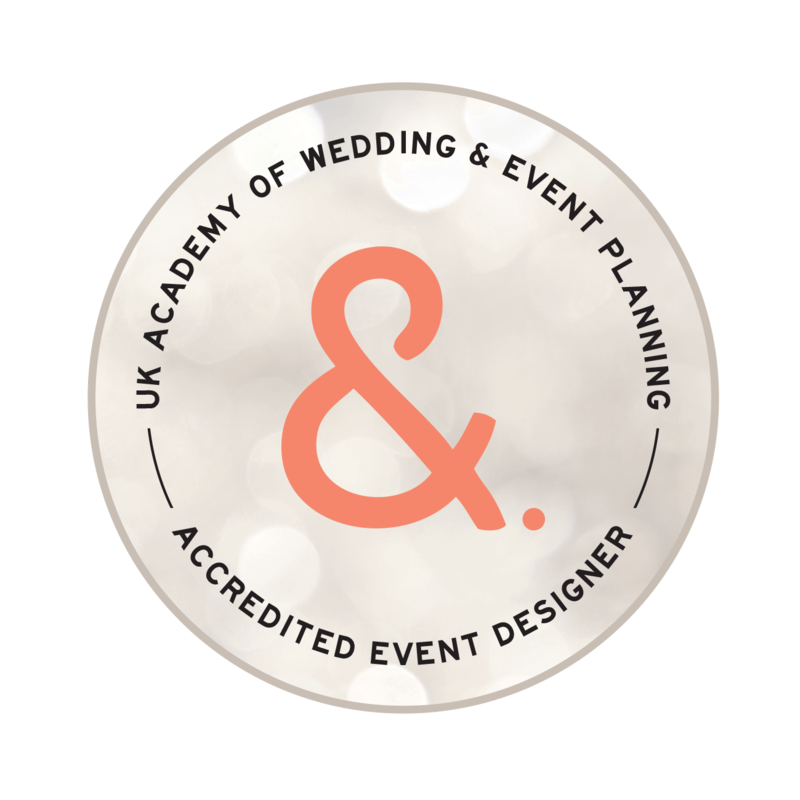 So when looking for a wedding planner or wedding stylist be sure to ask for qualifications, whether in the form of education, accreditations, awards, reviews or examples of relevant experience. See all our qualifications here. 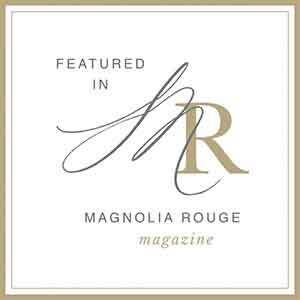 As an A-team focused agency at Cinque Terre Wedding we also look for these qualifications when sourcing new suppliers. We bashfully pride ourselves on only working with qualified, licensed and insured suppliers. 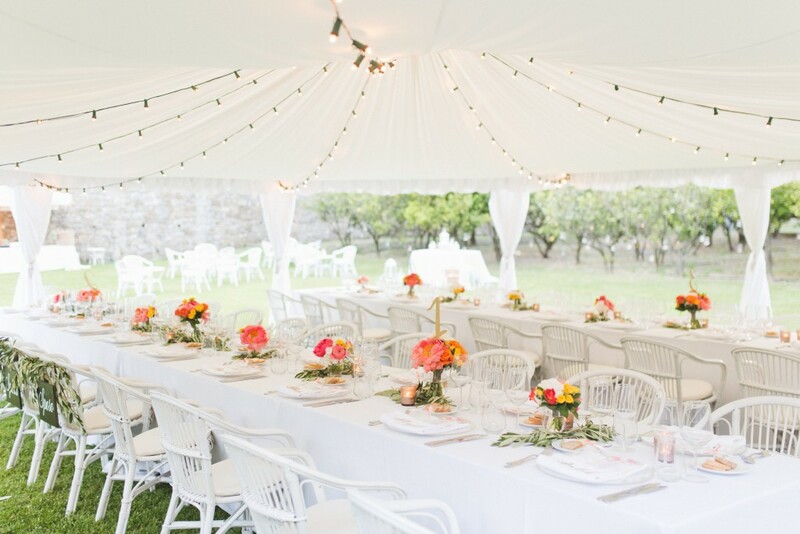 The best way to judge if a wedding stylist in Italy is the best fit for you is by looking at their past work through real wedding features and photos. You may find that the wedding stylist has a constant aesthetic design that you love and works perfectly with your desired style or you may find that they have a great eclectic style which often means they will be able to adapt to your style whatever it is. The key is to focus on real wedding photos not styled shoots. Styled shoots should be used for inspiration only as often set up time, equipment used, flower compositions, decoration placement and photo editing can create an unrealistic and unachievable style for a real wedding scenario. 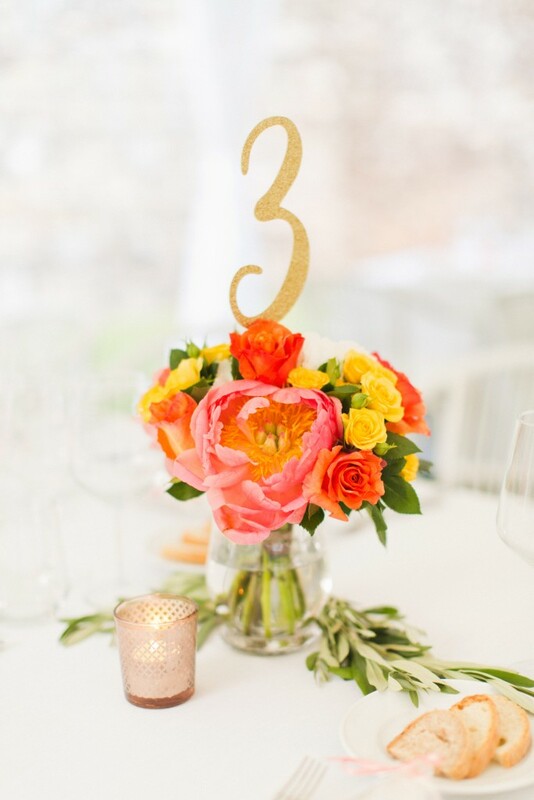 The use of fake flowers to combine summer and winter flowers together, taper candles outdoors in front of the sea, floral compositions that will block your guests’ line of view when eating at the table, are just a few examples of unworkable designs featured in styled shoots. Don’t get us wrong, we love styled shoots, we would eat them for breakfast everyday if we could as they do give us our daily dose of dreamy inspiration. But a styled shoot is more about what a stylist would like to achieve, if all reality and logistics was placed to the side. In comparison the best way to find examples of the stylists work is through their real wedding photos as they are just that – real – a real demonstration of the stylist’s work and key to finding a top wedding stylist in Italy. 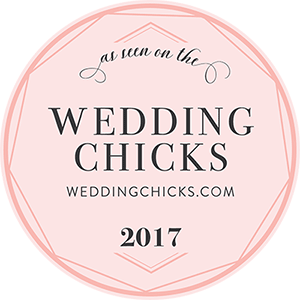 When looking for a wedding stylist in Italy the best place to look is right next to your venue for a local stylist. Who better to know what flowers are available at each time of year (too hot for peonies in August in the Cinque Terre), what time the sun will fall (early sunset means longer lasting candles needed), what way the wind will blow (no origami rice paper name cards flying all over your reception). 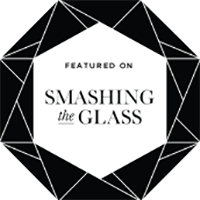 The local stylist will also have their own collection of decorative pieces like vases, candle holders, linens and light installations that can be brought in and used with minimal delivery and hire fees. Better still they will be able to speak Italian to be able to source and supply any additional or custom pieces you require. 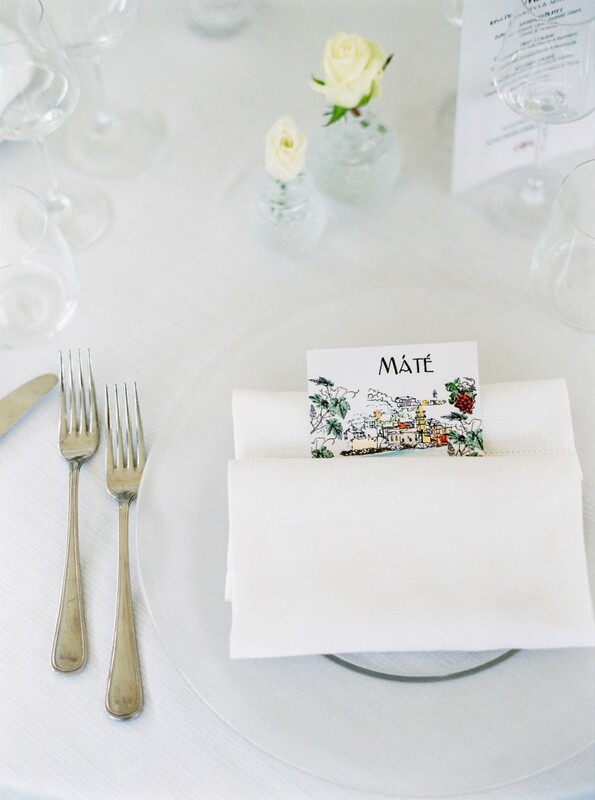 And need we say, “When in Rome…” as there’s nothing like soaking up the local style of the area in your wedding design and a local stylist will be the master at this. In the case of the Cinque Terre, with a backdrop like the Italian Riviera why would you want to do anything else? 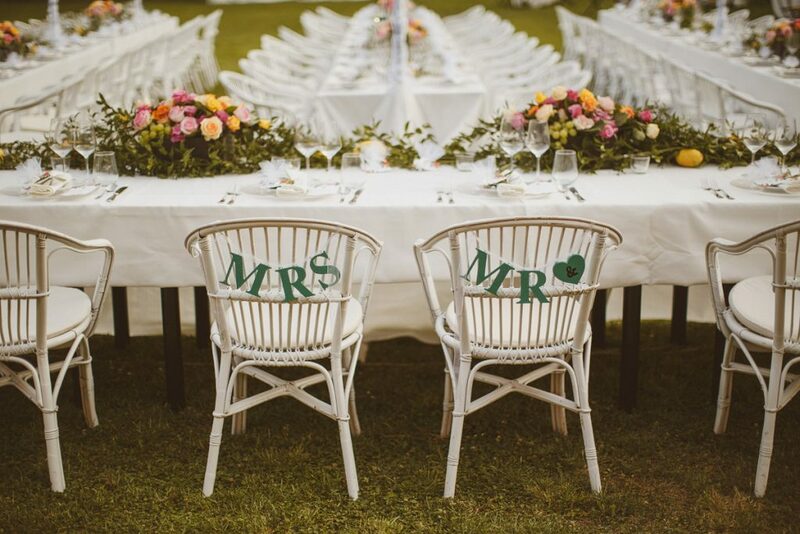 On average anglo-saxon couples will spend 8- 10% of their wedding budget on wedding styling. While this figure can increase or decrease depending on the couple’s desires, this is a fair average number to plan for when you are breaking down your budget at the beginning of your wedding planning process. It is also a good benchmark to follow when looking for a wedding stylist in Italy. A standard style package could include: bridal bouquet, groom boutonniere, bridesmaids bouquets, groomsmen boutonniere, floral decoration for ceremony and buffet, cake table and dinner table decorations for reception. 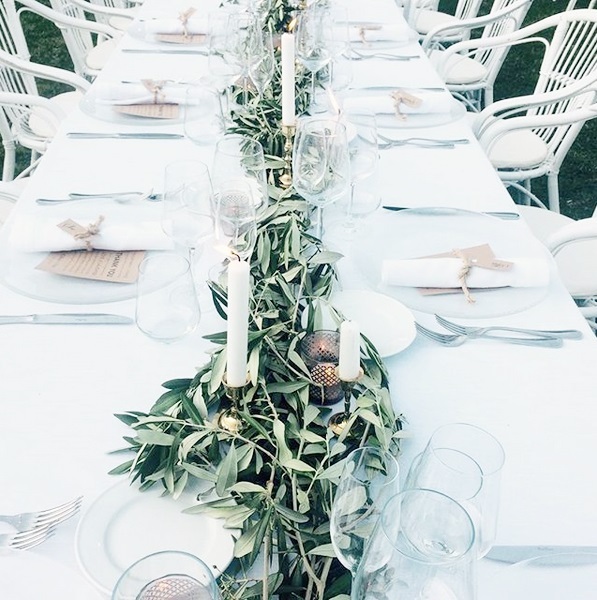 A super wedding planner and top wedding stylist in Italy will give you an idea of styling costs upfront with your first quotation so there are no unexpected costs for dream pieces when you get to part of planning which looks at styling. 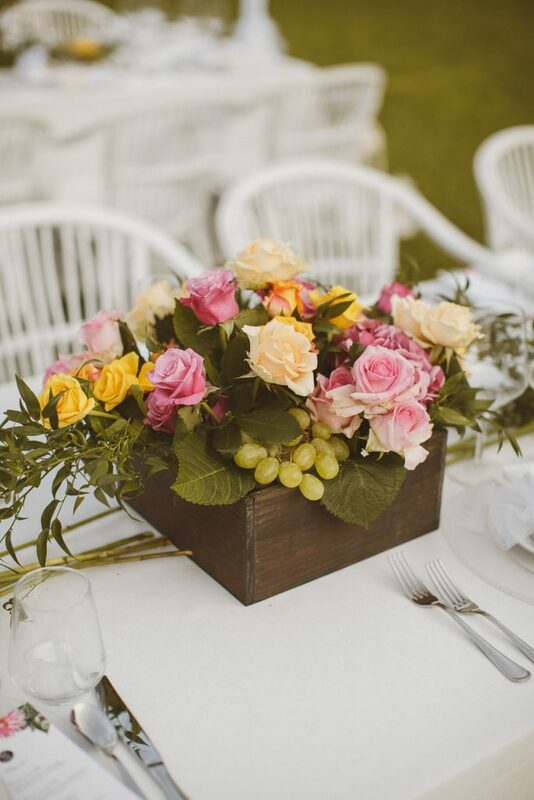 For an idea on wedding planning and wedding stylist costs at Cinque Terre Wedding contact us here. 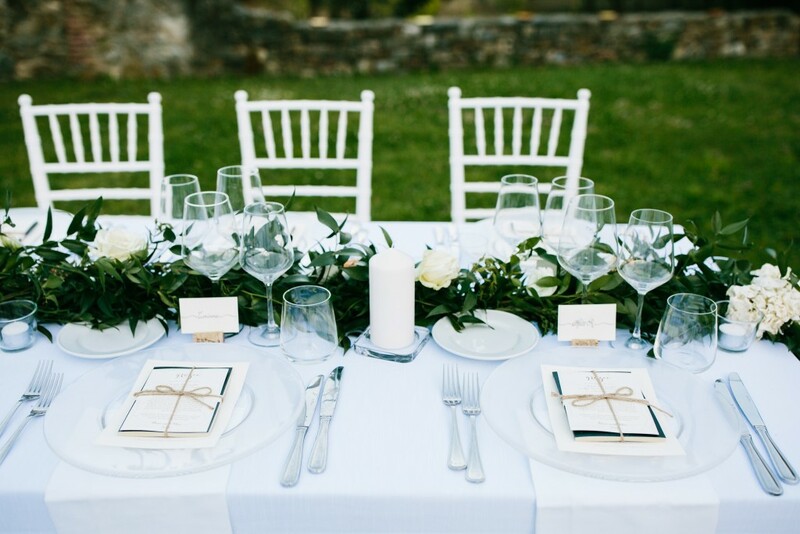 And for our 5 tips for finding a top wedding stylist in Italy here’s five top table top designs created by Cinque Terre Wedding stylist service. Real Wedding of Maggie and Ben. Photos by Facibeni Fotografia. Real Wedding of Wylie and David. Photo by Julian Kanz. Real Wedding of Dominique and Rick. Photos by Ed Peers. Real Wedding of Gillian and Paul. Photo by Cinque Terre Wedding. Real Wedding of Irina and Artur. Photo by Roman Ivanov.